Serendipity Reviews: The Art of Rejection Meets The Book Cycle - how one writer turned her rejections into a positive. The Art of Rejection Meets The Book Cycle - how one writer turned her rejections into a positive. 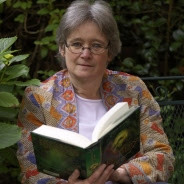 This is rather a special post for me today, as it is one from one of my Book Bound gang, Tracey Mathias, who took her rejection and turned it on its head! So let me pass you to Tracey for her Art of Rejection MEETS The Book Cycle post! 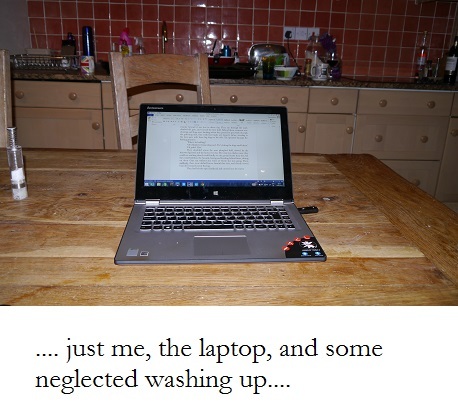 I had always wanted to write, but I had lacked – what? I told myself, time and space; I think it was actually courage and conviction. By the early 2000s, I had more or less given up the ambition. But then, in the summer of 2005, three things fell into place with a clunk. I ended up writing some children’s songs for a local music school, and rediscovering the pure joy and fun of putting words together. I found an idea for the central episode in a story – a moment of failed courage – that wouldn’t let me go. And my youngest daughter was about to start school full time… I had motive, means, and opportunity. So I wrote – with a kind of naivety that seems both appalling and wonderful when I look back on it. I took no courses. I read no books about writing. I didn’t join a writing group. I didn’t join SCBWI (I hadn’t even heard of SCBWI). I took the kids to school, came home, sat at the computer, and wrote. Most of my plotting was done in my head walking to and from school. My ambition – to start with – was limited to getting to the end of the story. I had no conscious method. Looking back on it, analysing it with hindsight, I realise that I was doing something that is fairly common for a lot of writers. I had a series of landmarks: key episodes in the story that I knew I had to navigate between, and to start with, only a vague sense of what the stages in between would be like. In that sense – I guess this is familiar to a lot of writers – writing the story often felt like reading it: a moment of discovery. 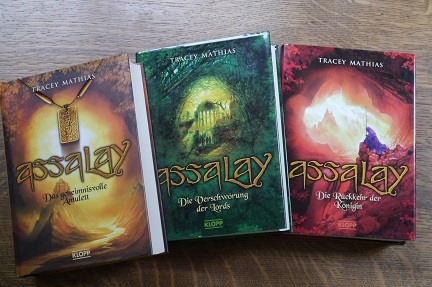 I had honestly not expected to get to the end (in other aspects of life, I’m not very good at finishing things), but in the end I wrote it faster than anything since: within the school year I had completed what was to become the first volume of The Assalay Trilogy. I was lucky enough to have a friend who’s an agent, and she introduced me gently to the notion that what I had written was a first draft and guided me through two rewrites – and the beginnings of consciously learning how to construct a book. Arcs entered my life. I spent weeks kneeling on the kitchen floor with giant sheets of paper sketching out the emotional development of my main characters. I mapped out the plot. I learned about world building. I developed the fantasy country that I had invented and in doing so discovered how one detail of an invented world can make others fall into place and cohere. (For Assalay, it was the importance of moonlight). With a third draft completed, it seemed for a few months as if fairy tale had migrated off the paper and into my life, as representation was followed by submissions and by offers from Germany and France. Only then… things started to judder to a halt. The French offer was withdrawn (the editor didn’t like volume two). Sales in Germany were ok but far from stellar and The Hunger Games came out at the same time with the same publisher. And, critically, UK publishers kept on turning the books down. Finally, the relationship with my agent ended (amicably enough) when she left to set up independently. I guess I had been cruising on beginner’s luck for quite some time, and it was probably due to run out! After all this, I felt very much as if I was starting from square one again, and this time I did some of the beginner things I didn’t know to do the first time round: went to some courses, made contacts with other writers, joined SCBWI, joined a writers’ group. 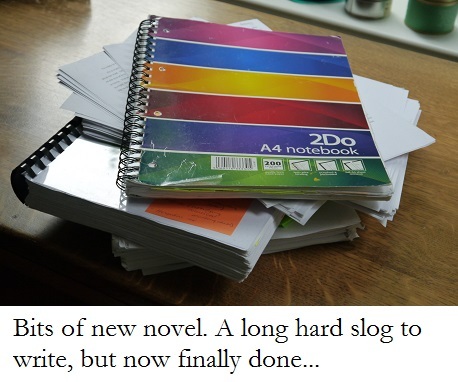 I wrote a new novel which took painful ages to complete. Submitted it to agents. Waited. Am still waiting. It has been a strange and very bumpy journey. 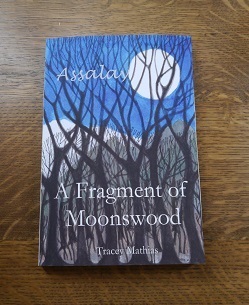 A Fragment of Moonswood is available to buy here on Amazon for £6.99. Good for you, Tracey. A great post & very best of luck with your sales. Just started reading A Fragment of Moonswood (great title!) yesterday and I'm loving it! Great characters, fascinating world, lots of peril and mystery and adventure . . .